Spot our fave fashion trend. When you wear a statement dress and then walk down an empty street and pass another girl wearing pretty much the same dress and you both casually don’t make eye contact 😂 I should have high-fived her I guess! Polka dots have been doing the rounds since the 1930s. Although it could be shrugged off as childish and a little bit Minnie Mouse-esque, the trend has stood its ground and has been making huge headlines in the fashion world this year. 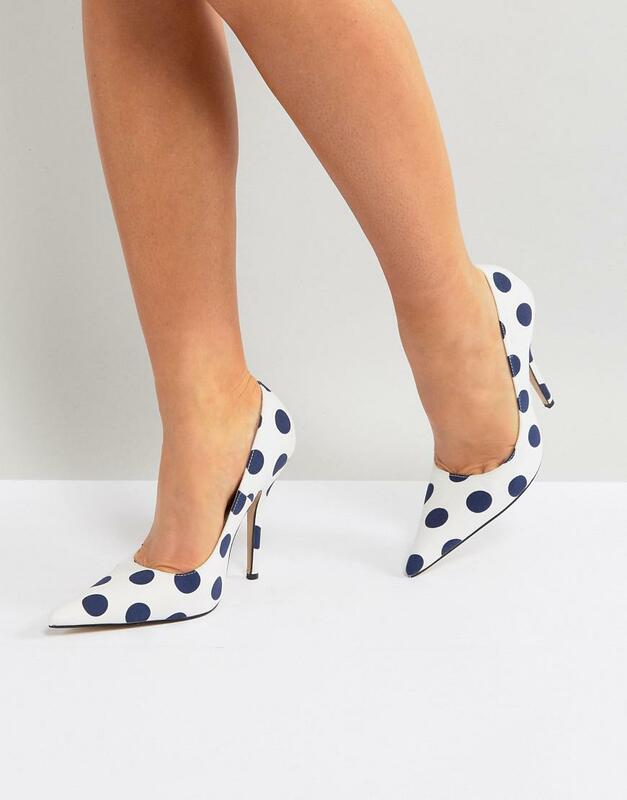 With the likes of Kate Middleton, Sarah Jessica Parker and Solange Knowles donning the trend, it’s no wonder almost every high street shop on the market has hopped onto the spotty bandwagon. Once again coming to our rescue and creating affordable pieces that us Joe Soaps can buy, all hail the high street! Below are just a few of our favourites. You’ll be easily spotted in the crowd wearing any of these.